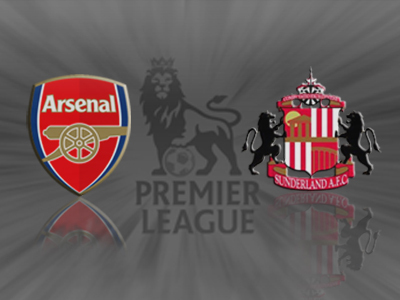 Arsenal 4 v 1 Sunderland: Player Ratings. Wojciech Szczesny | 7.0: Not a huge amount to do all in all, but a solid first half performance from the Pole, and a couple of decent saves in the second half. He was possibly at fault for the Sunderland goal, punching when he should have held the ball, and letting the following shot evade him. Bacary Sagna | 8.0: Showed his versatility by starting at Right Back, before moving to Left Back, and then finally Centre Back after Koscielny’s injury. 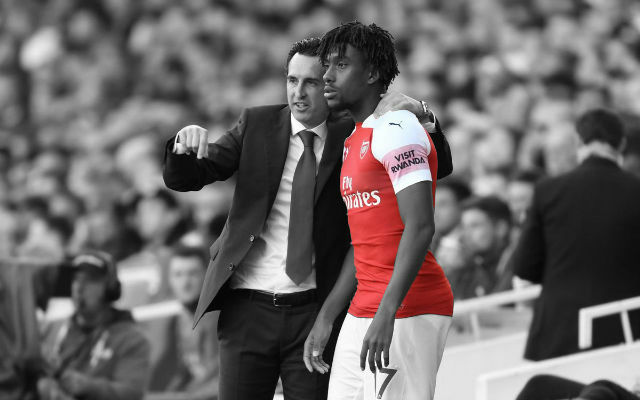 Performed admirably in all positions, making a number of important interceptions, clearances and tackles; especially once he moved to the centre. Per Mertesacker | 7.5: Was fairly solid throughout the game, making clearance after clearance. Worked well with both Koscielny and Sagna. Laurent Koscielny | 8.0: Was superb defensively, as well as getting himself on the score sheet from a corner. Went off late on with an injury, it seemed precautionary though, so let’s hope it’s nothing serious. He has been dominant recently. Nacho Monreal | 5.5: Was fairly invisible during the first half, aside from a few forays into the Sunderland third. Was withdrawn at half time with an injury. He hasn’t looked sharp recently, and Gibbs is definitely preferred to the Spaniard. Mikel Arteta | 7.5: Was calm and composed in midfield, and due to Sunderland’s style he was also able to get forward and contribute more in attacking plays. With Mikel playing alongside Jack I feel we are weaker defensively, but when the opponent is sitting back that is not a worry. 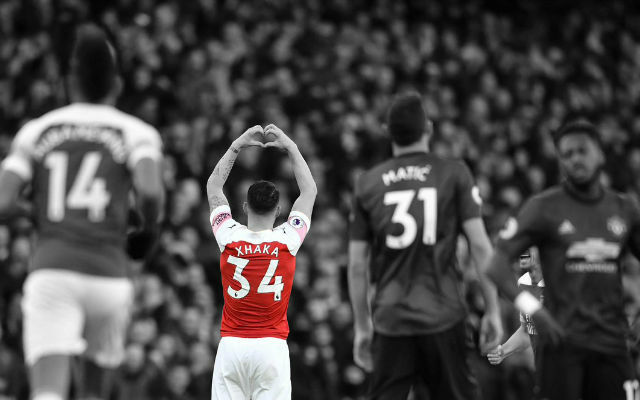 Jack Wilshere | 8.5: (MotM) Unplayable in the first half, involved in everything good Arsenal produced, and looked lively and up for the game. Faded ever so slightly in the second half, seemingly due to an injury of some kind, but appeared to get a second wind late on. Santi Cazorla | 7.0: His passing looked on point today, which it hasn’t for a lot of the season so far. 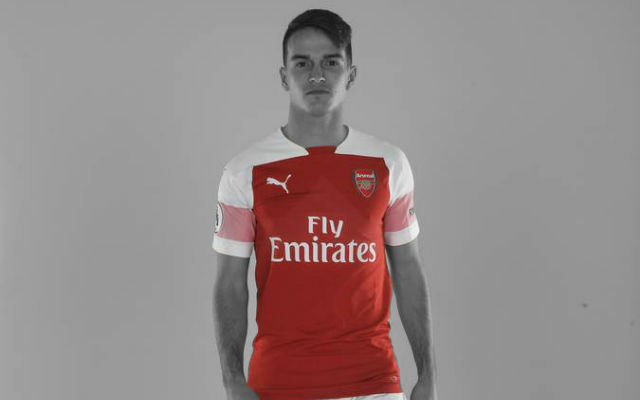 He wasn’t involved as much as he normally is, and often appeared to be dropping deeper or moving out wide, despite the Spaniard being started in the Number 10 role. Lukas Podolski | 7.0: Was involved sporadically, popping up with some good runs and link ups. Also had a rocket of a shot pushed over by Mannone. Was decent, but didn’t do anything to cement his starting position. Tomas Rosicky | 8.0: Just like Jack, Tomas looked lively and up for the game today. 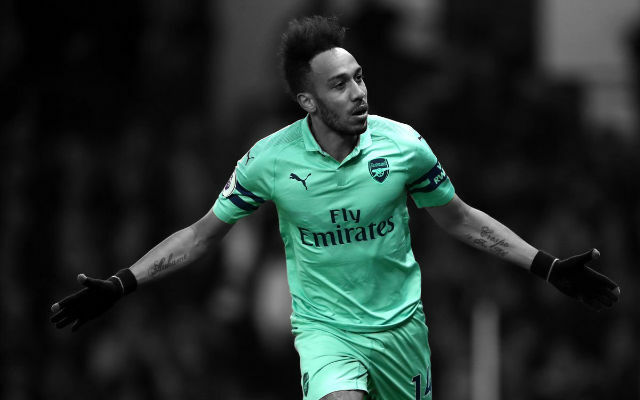 He was actively trying to get involved in every Arsenal attack, and capped a good performance with a fantastic goal; Arsenal’s best of the night. Olivier Giroud | 7.75: After missing two games, Olivier vitally needed a good start to today’s match, and he got it. Getting himself on the score sheet twice, once after just five minutes, and assisting Rosicky for Arsenal’s third. He also faded a little in the second half, but Arsenal were sitting back a little more, knowing the game was comfortably won. Carl Jenkinson | 6.0: Subbed on at half time for the injured Monreal, Carl didn’t have his best game in an Arsenal shirt. He wasn’t particularly poor, but mistakes definitely crept into his game, one almost costing a goal. Mathieu Flamini | 7.0: Did a decent job standing in as a Left Back once Bacary moved to the middle. Didn’t look particularly comfortable attacking up the left flank, but defended well. Serge Gnabry | 7.5: Looked really energetic and dangerous as usual. 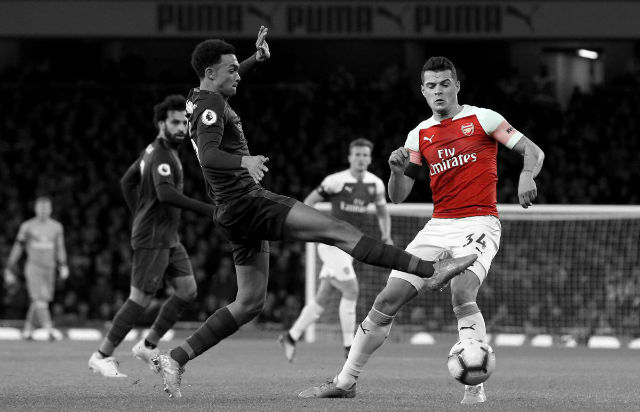 His runs both with and without the ball look very intelligent, and he was unlucky to slip at the wrong time today, after Wilshere had played him through on goal superbly.